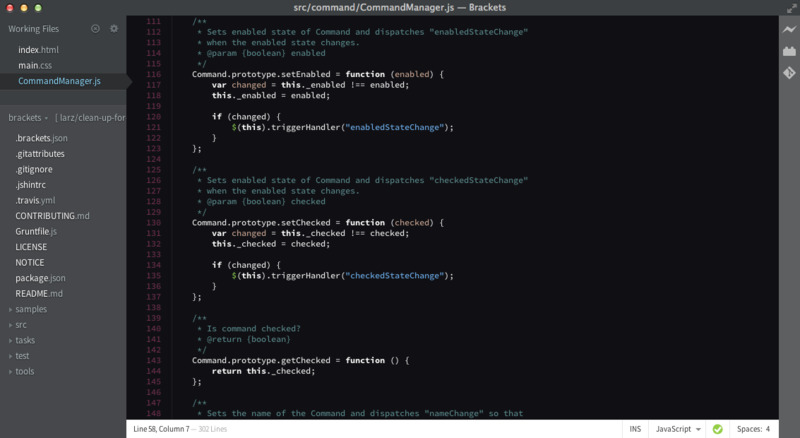 Brackets is a text editor with a primary focus on web development. It is created by Adobe Systems and currently maintained on GitHub. What is your favorite Brackets hotkey? Do you have any useful tips for program? Let other users know below.